Former First Lady Michelle Obama is working with a team of high profile individuals to raise awareness about voter registration. 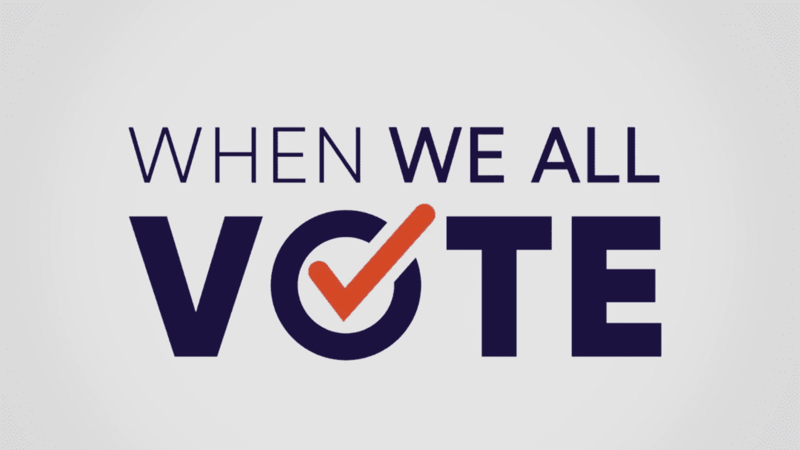 In a public service announcement released Thursday titled, “When We All Vote,” that includes Tom Hanks, Broadway star Lin-Manuel Miranda, Houston Rockets player Chris Paul, and singers Janelle Monae, Faith Hill and Tim McGraw, the importance of every vote comes through loud and clear. The stars who appear in the video with the former First Lady are part of an organization that identifies itself nonpartisan and is composed of several former members of the Obama administration. You can learn more about the organization, sign up and/or view the video here.